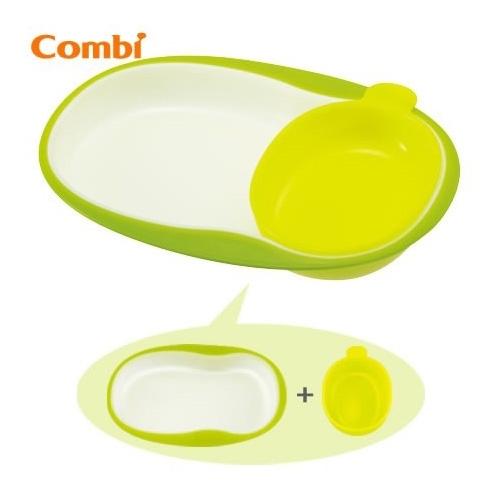 -The Combi (Baby Label) Lunch Plate Set is a set of large and small plate which can be used in different combinations, according to different purposes or growth stages. 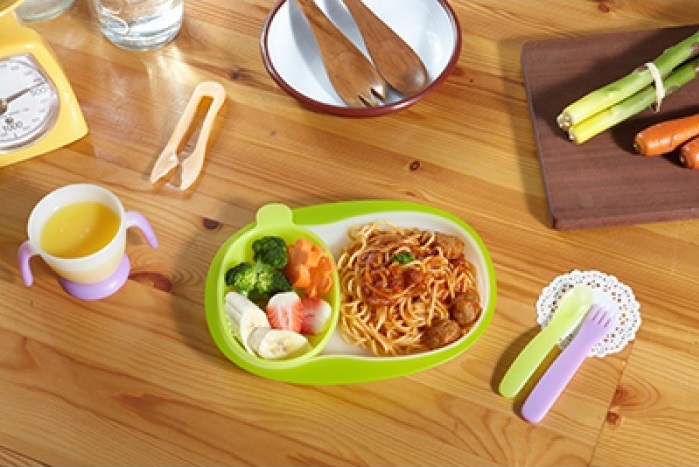 The plates can be used individually, or together as a well-organized lunch plate. 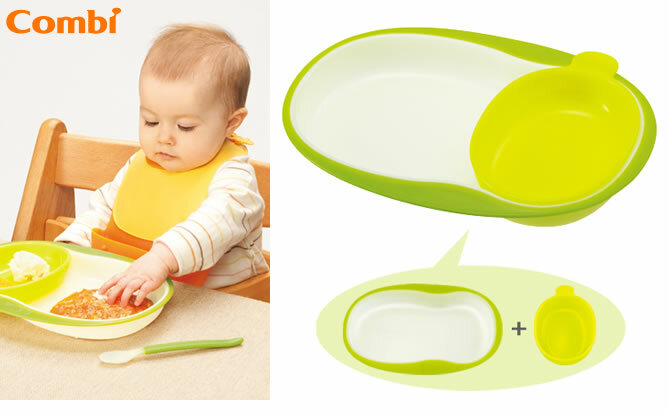 The small plate is equipped with a handle which makes it easy and comfortable for parents to hold, even with just one hand.